Christmas gifts don't have to cost a lot. After all, it is the thought that counts. Take advantage of the great gift prices this time of year, and find your fashionable friends something cute for $10 or less. 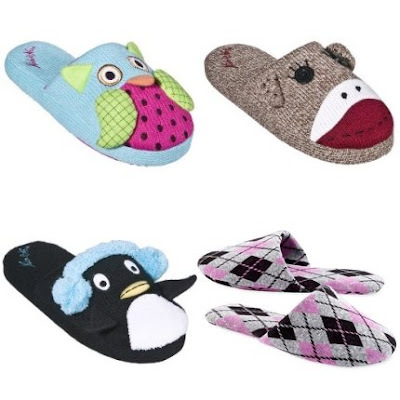 In the cold winter months slippers keep toes warm and cozy. And since this footwear stays inside, go crazy with fun prints or characters. Everyone needs socks, and, yes, everyone needs fun socks. 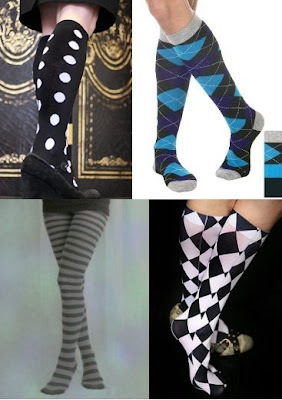 These socks can add a lot to any outfit. 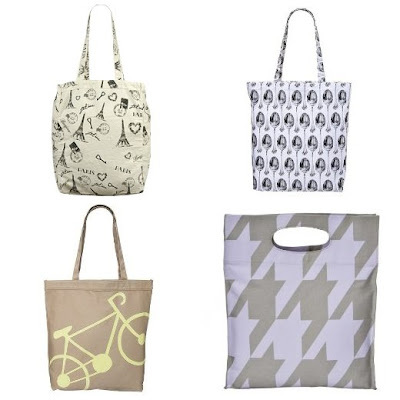 From carrying groceries to transporting books to bringing the cute shoes to work in the winter, tote bags have endless uses, which means everyone could use an endless supply of them. 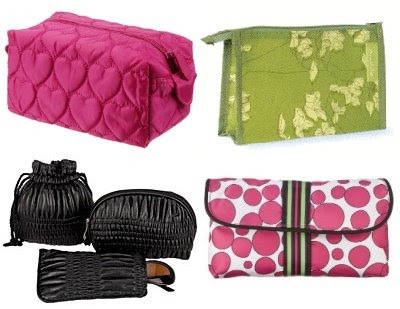 A good wallet can keep things organized in the abyss of most purses. 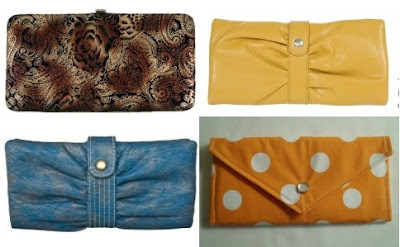 Plus, the right cute wallet can often double as a clutch. If you have a friend who travels a lot, spice up her passport with a cute little cover. 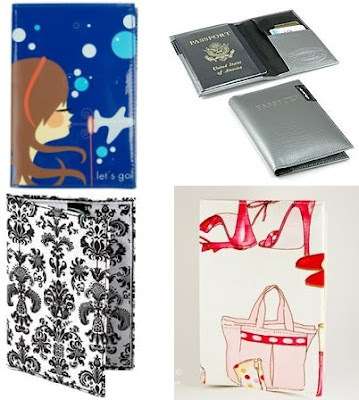 These covers can also be handy for storing other documents. Who doesn't love to play with make-up? 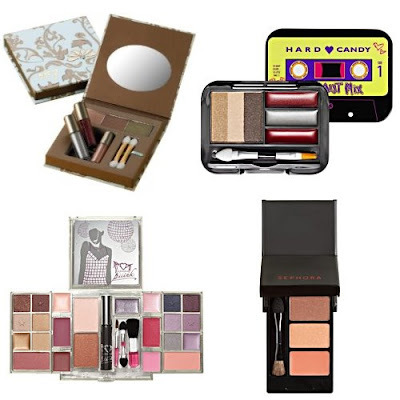 These little palettes and compact are great gifts for the beauty addict into your life. The Holidays can be stressful. There are parties to attend, foods to cook, cookies to bake, trees to decorate, houses to clean, dresses to wear, shoes to find... The list goes on. 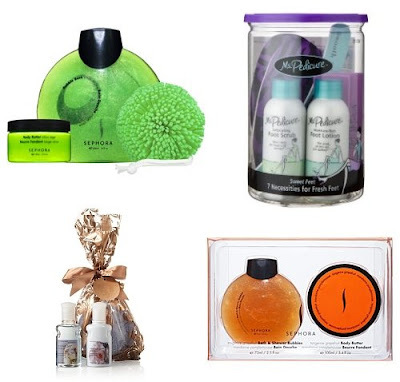 Treat a busy friend to some post-holiday pampering in the comfort of her own home with these little spa sets. New makeup, new spa sets, and all that other beauty stuff wandering around the bathroom. Makeup bags clean up the clutter and look cute doing it. 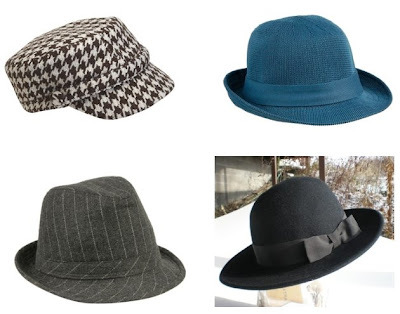 Don't you wish more people wore great hats? Well, you can make it happen with the gift of adorable headwear. 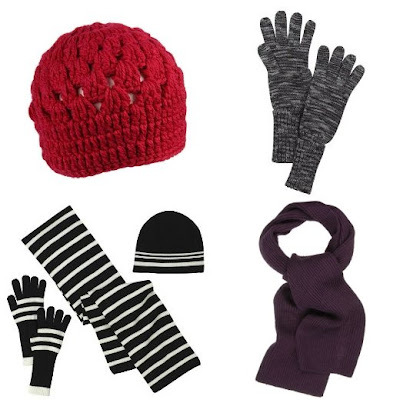 If you live in a climate where winter is freezing, snowy and freezing some more, winter accessories can be the only bright spots in these dreary days. Give the gifts of cuteness and warmth. I like your gift guide! Lots of cute things for under $10! I love your quilted cosmetic bag! WOW!!! AMAZING! !Cute cheap things!! !Do you hapen to know where I can get some of them? cheers!